Prada Cable Knit Sweater! | Whatcha Find? 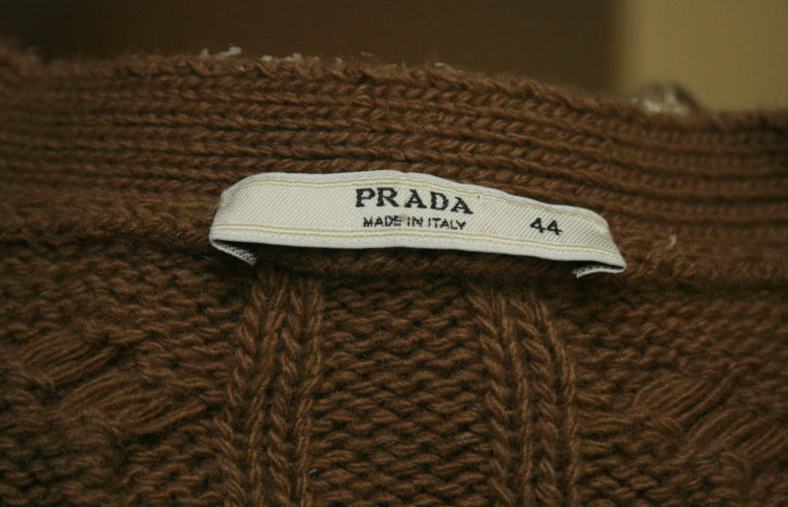 The only thing better than a cashmere sweater is a Prada cashmere sweater. 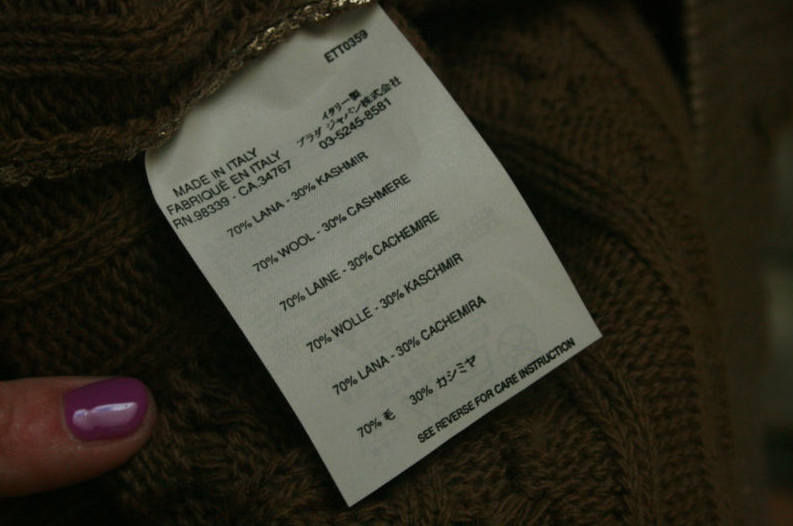 The only thing better than a Prada cashmere sweater is a Prada cashmere sweater with a $14.99 price tag. 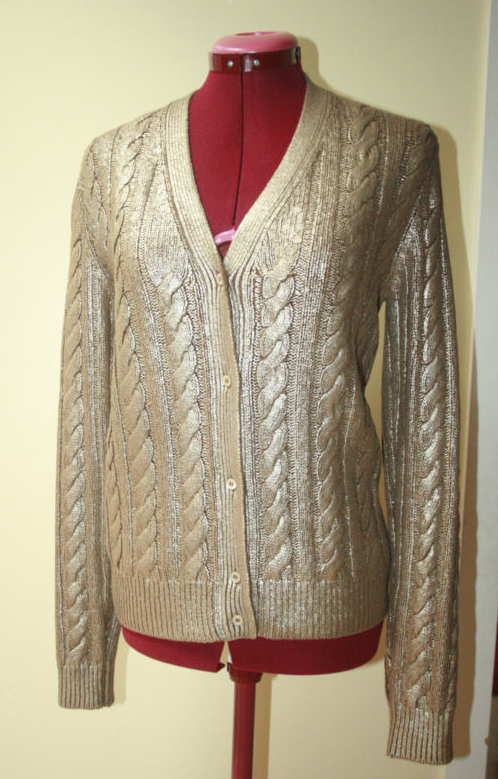 This gold cable knit cashmere sweater is indeed Prada. And yes, it was $14.99! Like new, made in Italy. Beautiful!